What Are Solar Powered Wireless Sensors? 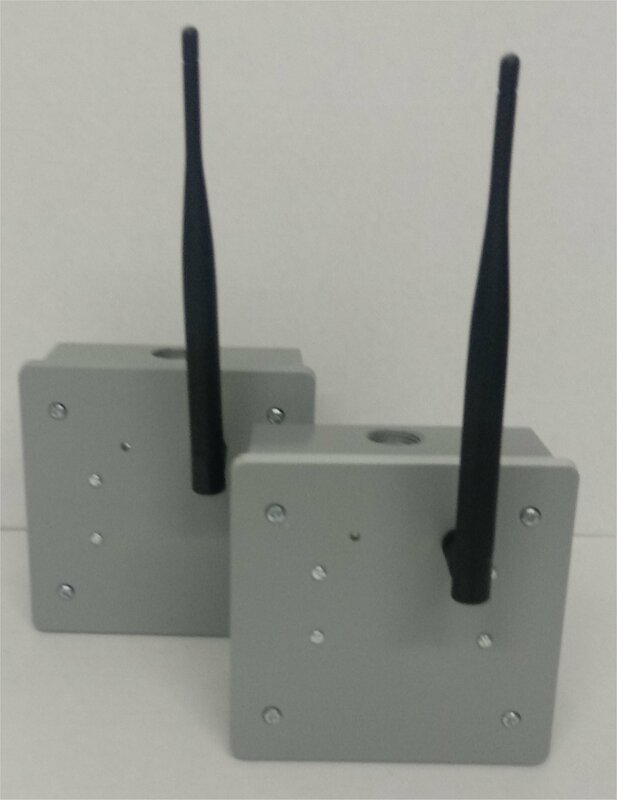 XTR-SN24 Series Wireless Sensor Transmitters/Receivers features a factory programmed transmitter / receiver matched set. The transmitter sends sensor measurements to a base receiver up to 1 mile away using license free 2.4 MHz RF technology. The receiver base provides analog voltage or current output. Models are currently available for Thermocouple, Pt100 (RTD), Thermistor, pH, Relative Humidity and Frequency/Pulse. Each Transmitter/Receiver set is factory coded as a matched set and requires no field programming. XTR-SN900 Series Wireless Sensor Transmitters/Receivers features a factory programmed transmitter / receiver matched set. The transmitter sends sensor measurements to a base receiver up to 6 miles away using license free 900 Mhz RF technology. The receiver base provides analog voltage or current output. Models are currently available for Thermocouple, Pt100 (RTD), Thermistor, pH, Relative Humidity and Frequency/Pulse. Each Transmitter/Receiver set is factory coded as a matched set and requires no field programming. 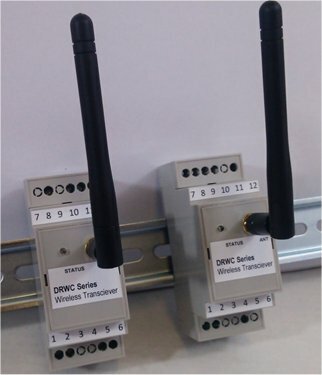 DR-SN900 Series Wireless Sensor Transmitters/Receivers features a factory programmed transmitter / receiver matched set. The transmitter sends sensor measurements to a base receiver up to 6 miles away using license free 900 Mhz RF technology. The receiver base provides analog voltage or current output. Models are currently available for Thermocouple, Pt100 (RTD), Thermistor, pH, Relative Humidity and Frequency/Pulse. Each Transmitter/Receiver set is factory coded as a matched set and requires no field programming.